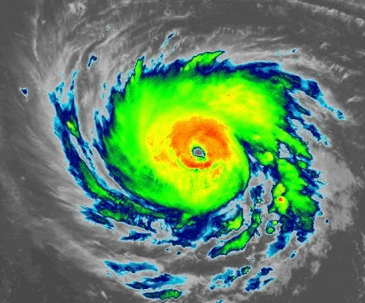 The remnants of Hurricane Florence began pushing through the Nottingham area in the wee hours on Tuesday. Thunderstorms and heavy rains were reported in many areas overnight. At about 3:30 a.m., the Baltimore County Fire Department reported that a vehicle had become submerged in flood waters at Pulaski Highway and Philadelphia Road in Rosedale. The vehicle was unoccupied. At about 5 a.m., the State Highway Administration reported that Route 43 had been shut down at US-1 due to a mudslide. Other local roadways also had to be closed overnight. They have all since been reopened. The National Weather Service says another round of storms will likely move through the area on Tuesday afternoon. A flash flood watch is in effect for the Nottingham area until 6 p.m.